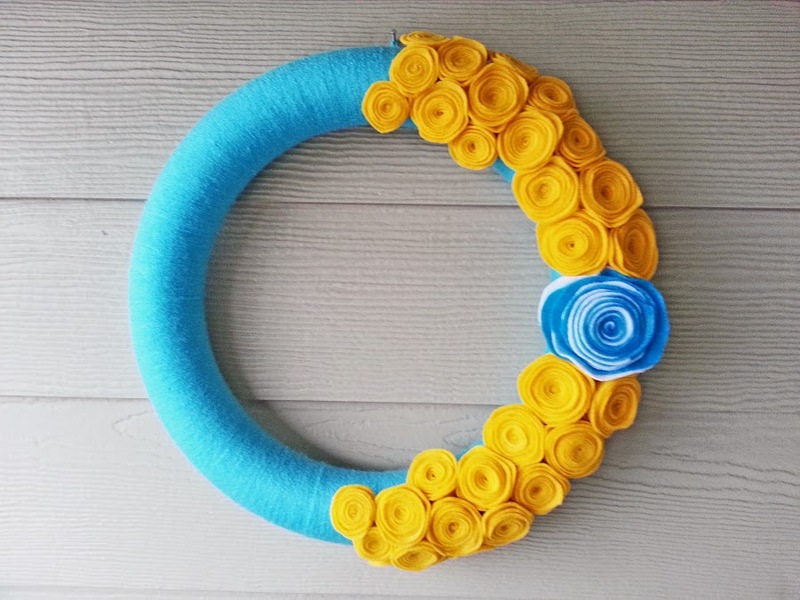 A bright and beautiful wreath to decorate your home for the summer. 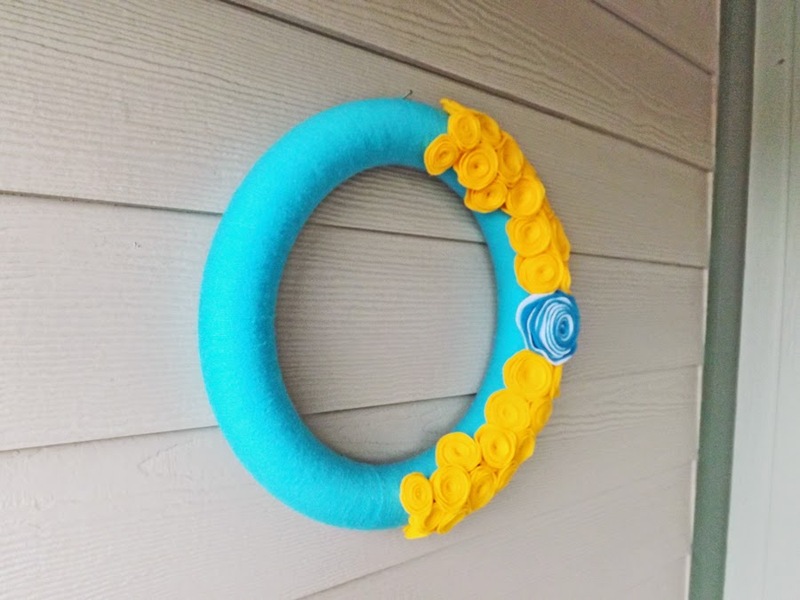 I used a 14" styrofoam wreath form that I wrapped with turquoise yarn. 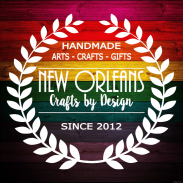 I made about 30 felt flowers in varying sizes with a gold felt. 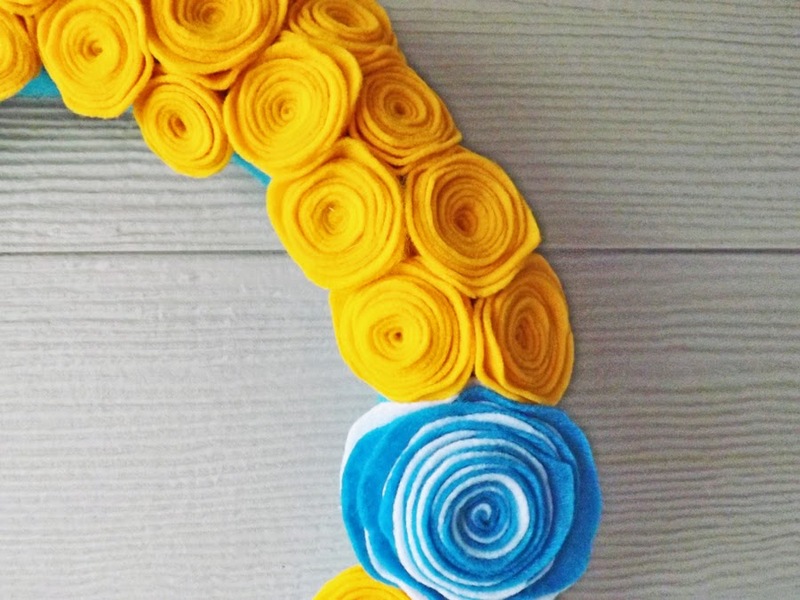 The large flower in the center was made with white and turquoise felt. 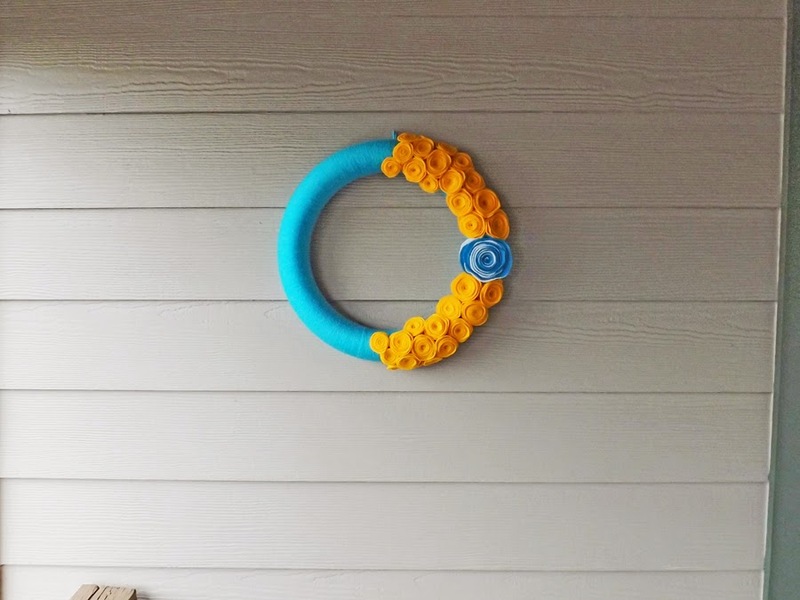 This wreath is would be best hung inside or on a door away from the elements. It is also narrow enough to fit perfectly between a front door and a storm door. 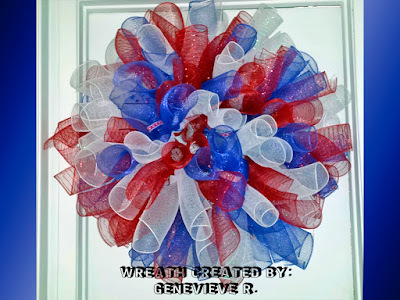 I can also make a similar wreath in any color. Just message me and let me know what you would like.